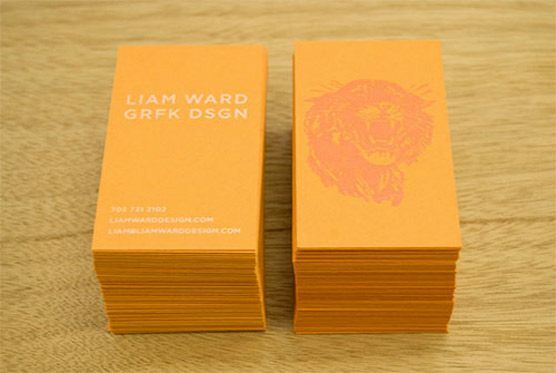 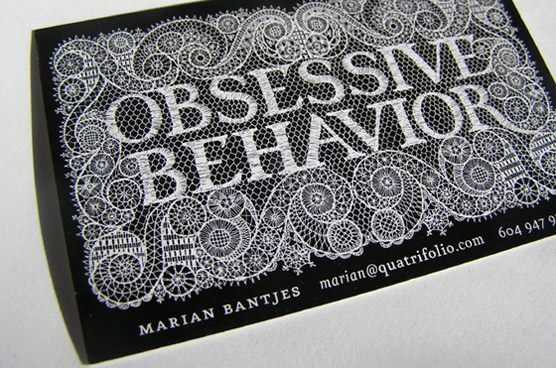 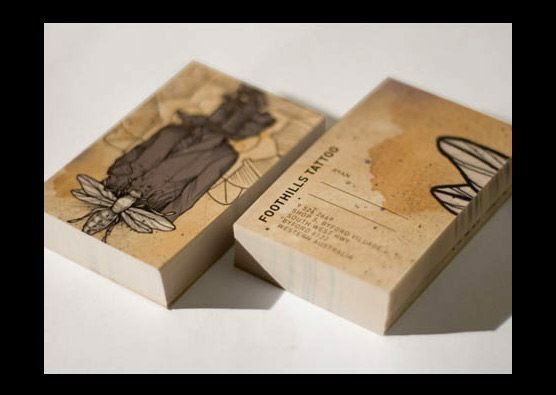 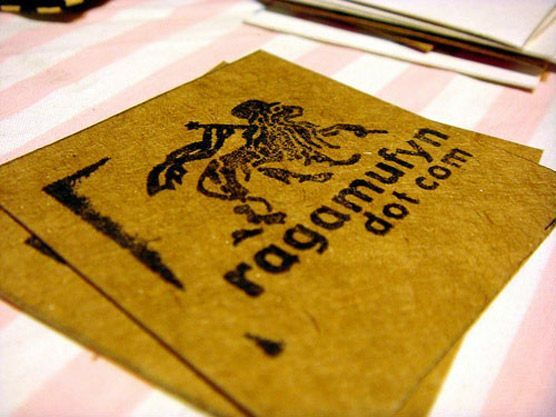 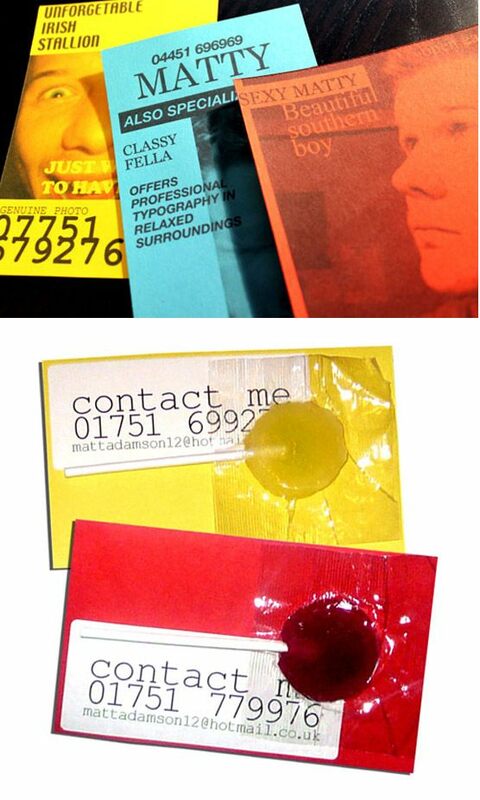 Business cards designed for and by artists are usually very creative and stand out nicely in a crowd. 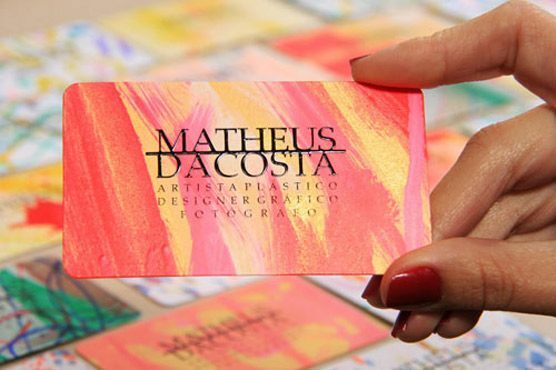 With business card printing, graphic designers, painters, photographers, or anyone else in a creative field have a chance to show off their artwork or design skills. 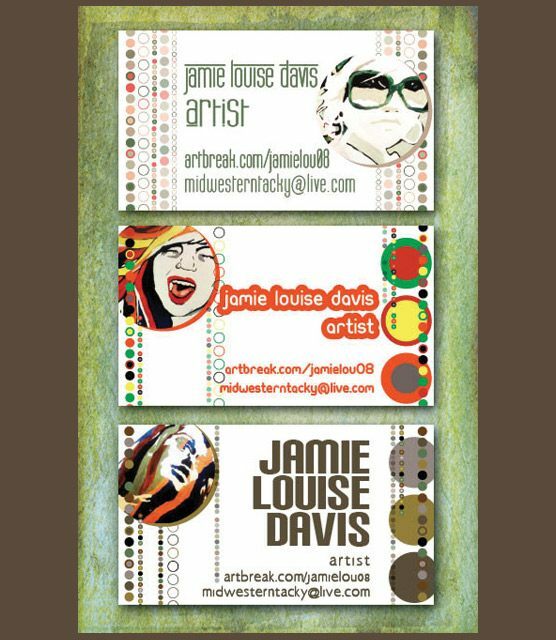 While not every artist business card is a "blow your mind" design, the following collection includes those that the designer (whether the artists themselves or a separate designer who used the artist’s work in the design) really went above the normal business card design. 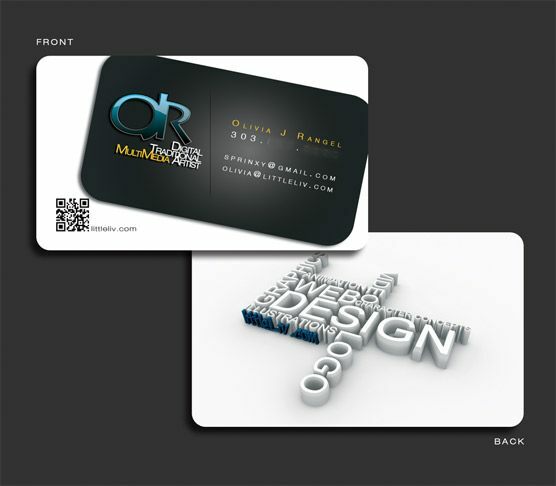 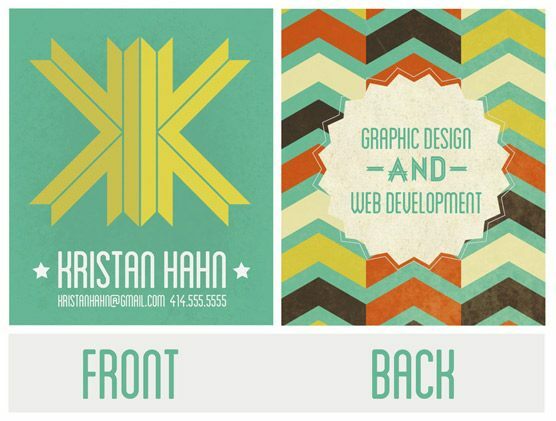 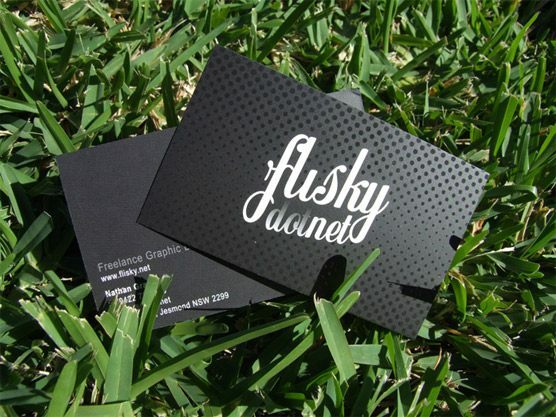 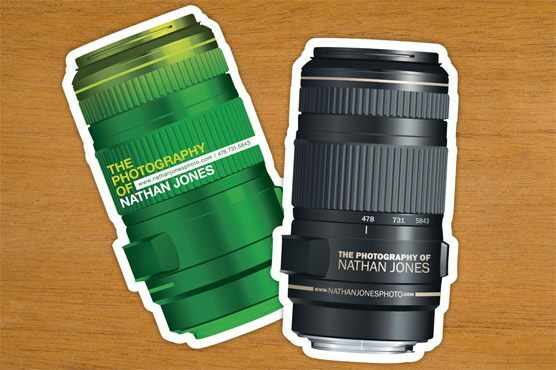 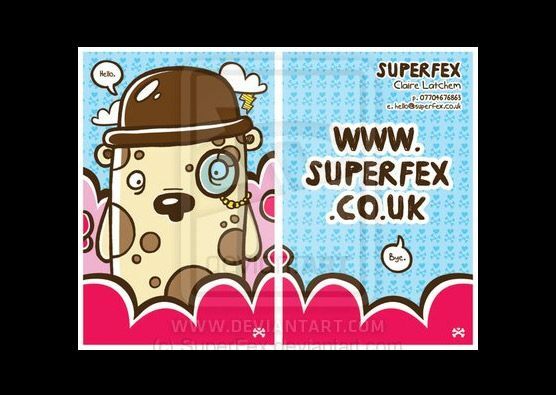 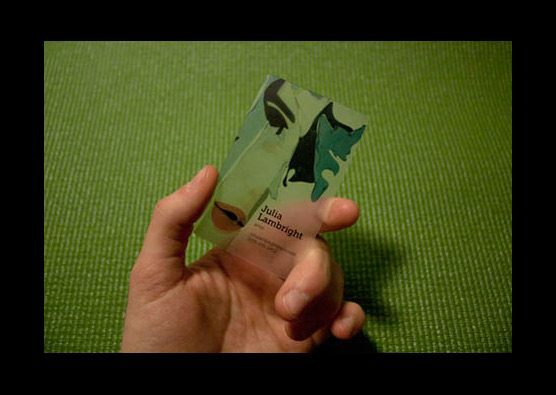 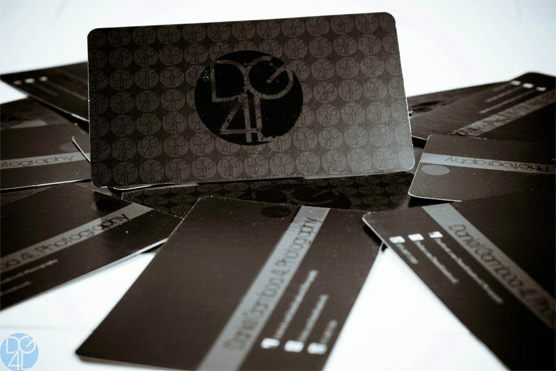 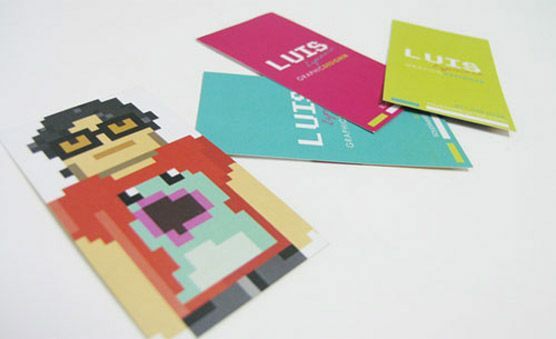 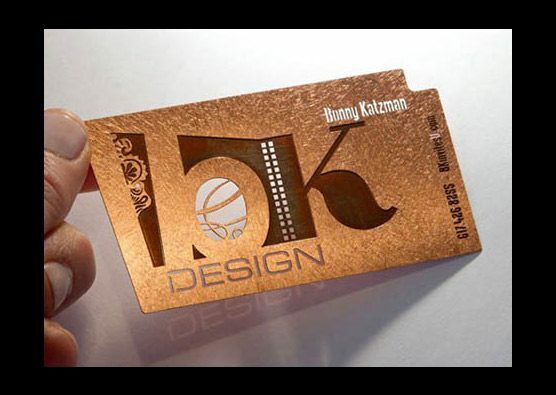 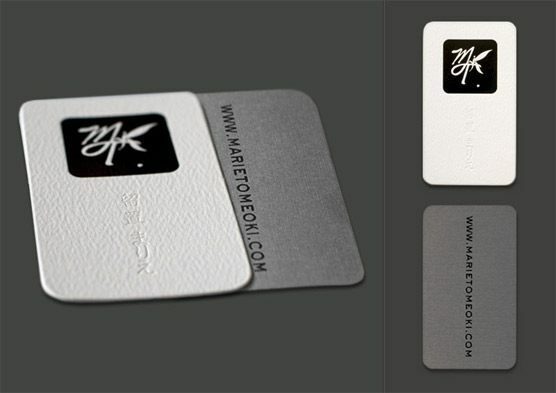 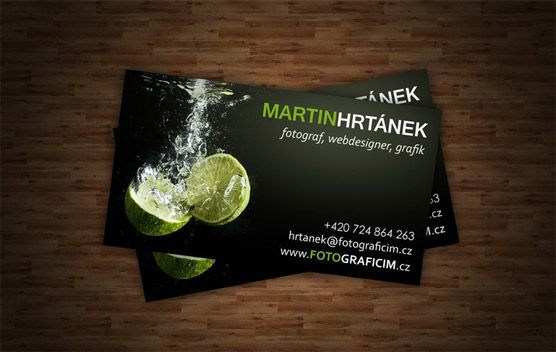 So take a look at the business cards below to really see just how inspiring and captivity business card design can be. 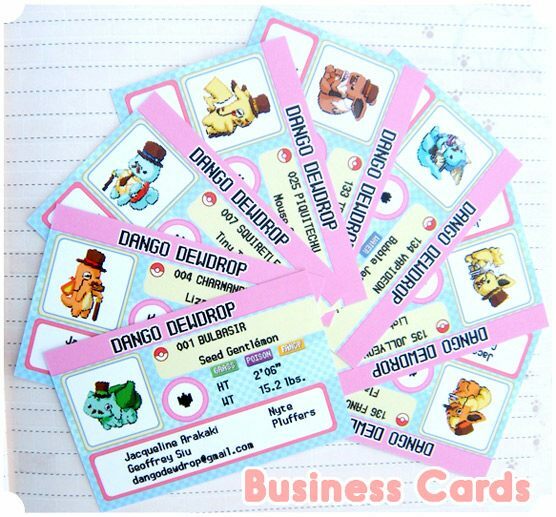 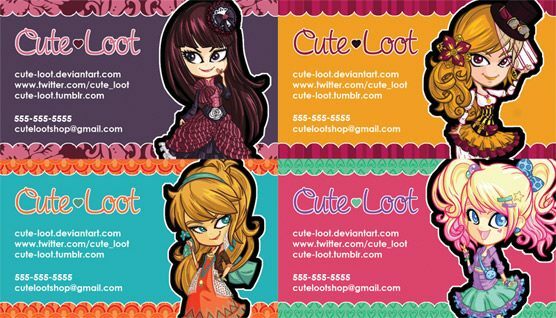 Dango Dewdrop business cards/ designed by "Pluffers"
Any of these business cards your favorite or any that you do not like? 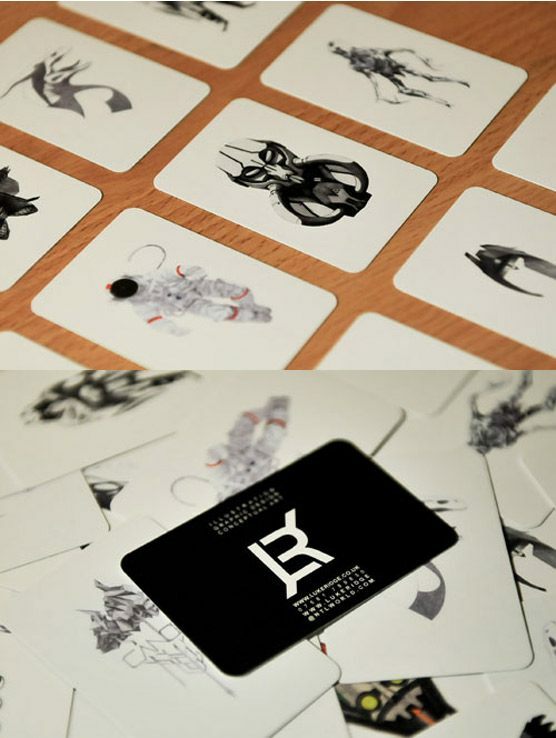 Is there a business card design that should have been included in this collection? 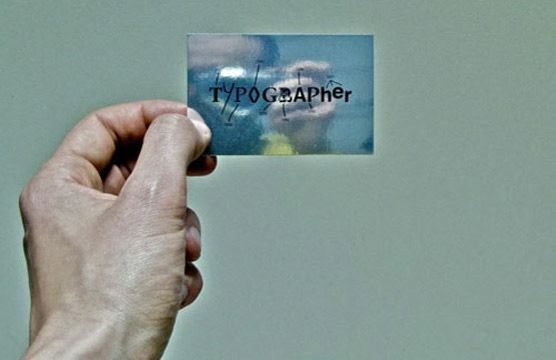 Tara Hornor has a degree in English and has found her niche writing about marketing, advertising, branding, graphic design, and desktop publishing. 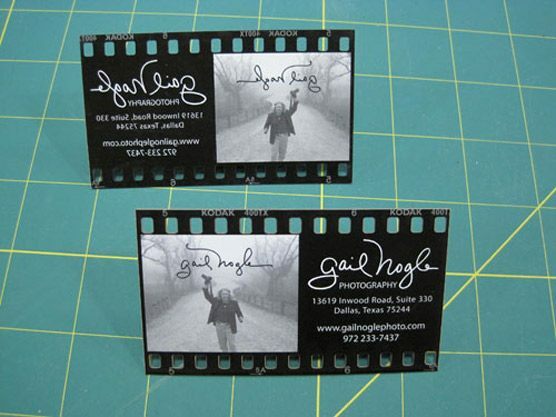 She writes for PrintPlace.com, an online printing company that offers postcards, posters,brochure printing, postcard printing, and more printed marketing media. 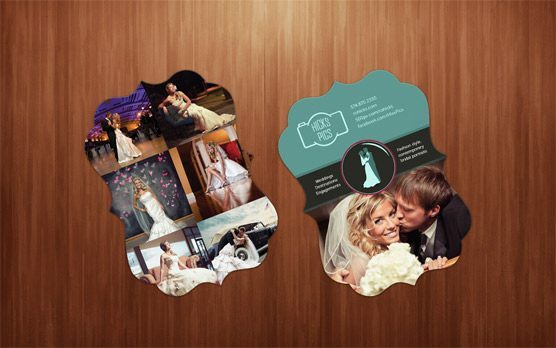 In addition to her writing career, Tara also enjoys spending time with her husband and two children. 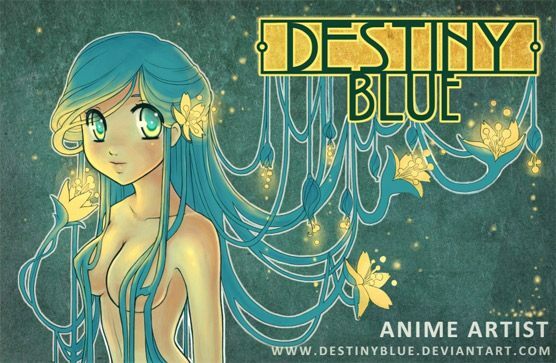 Tara Hornor – who has written 2 posts on Demortalz – Get Inspired.